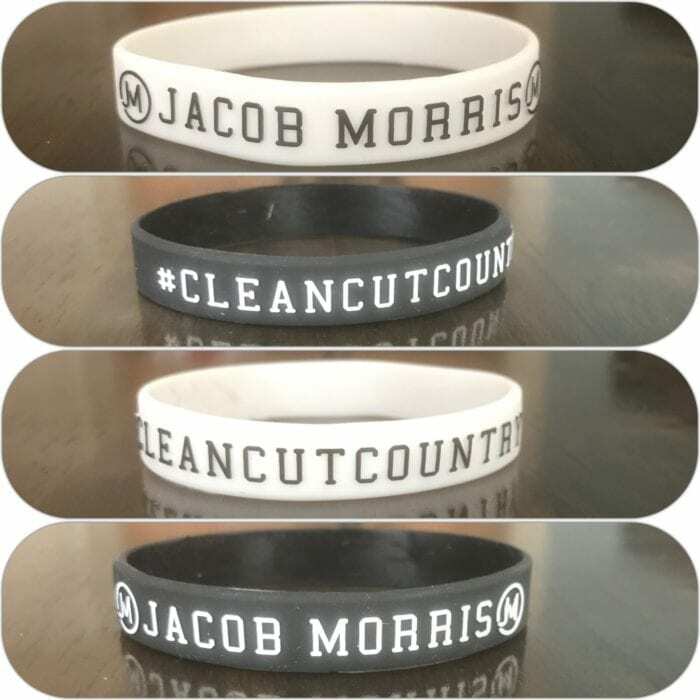 Be a part of the Jacob Morris Crew with your own Jacob Morris Bracelet. Be a part of the Jacob Morris crew with your own Jacob Morris Bracelet. Available in black or white.